The air is fresh, the earth is beginning to bloom with new color and you know spring is just around the corner. What's on your spring cleaning bucket list? 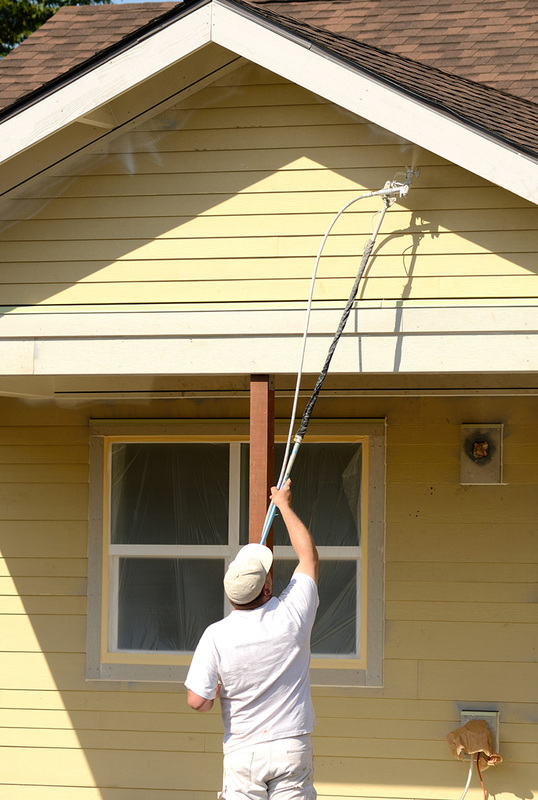 If exterior painting is not, it should be! Spring is one of the best times to have your HOA or condo professionally painted. The following are just a handful of reasons why. Achieving the perfect finish for your exterior paint job requires the perfect weather. You don't want it too hot and you don't want it too cold. Moisture could also affect the results, making springtime weather the best time to achieve the perfect finish. Spring is often a time when HOA and condo owners refresh their properties. They might plant some flowers, hang shutters, trim the shrubs and a variety of other exterior work. Having a professional painter take care of refreshing the color of your home will complete the look. Your condo or HOA might just need a little love after a harsh winter. The exterior of your home takes a beating when bogged down by snow, rain, hail and wind. You might notice some of the previous paint beginning to peel. Perhaps it has faded in some areas, or even all over. Giving it that little bit of love will just feel better. When you give professionals close access to the exterior of your home, they could find repairs that you didn't realize were needed. As they work around the house, they might recommend caulking, new trim, a window replacement or a variety of other repairs that are necessary but not necessarily noticeable. With spring coming up quickly, now is a great time to schedule a professional paint job for your HOA or condo. Contact No Risk Painting by calling 781-218-7156 to learn more and to get your project started today.